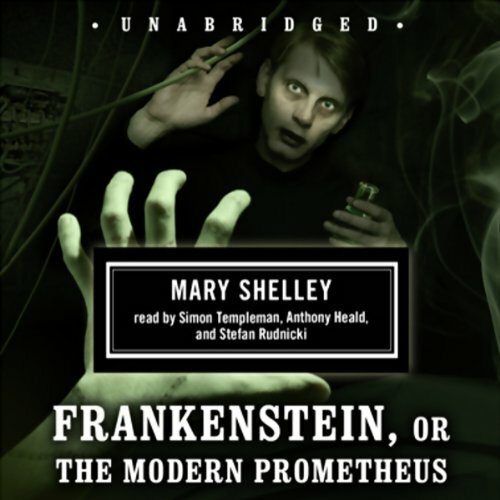 Showing results by narrator "Simon Templeman"
Dr. Victor Frankenstein, an ambitious young scientist, is consumed by a fanatic desire to create a living being. He fashions an eight-foot-tall creature and succeeds in animating him, but, horrified by his visage, perceives his creation to be a monster and frightens him away. The monster, wandering in search of human companionship, is spurned and repulsed by all he approaches and learns to hate and to kill. What's a Lonely Creature to Do? Romantic havoc ensues in the town of Bath when Sir Anthony arrives to arrange the marriage of his son Captain Jack Absolute to the wealthy Lydia Languish. Jack and Lydia are already in love, but because of Lydia’s obsession with romantic novels, Jack has disguised himself as a poor officer named Ensign Beverly – and he is only one of Lydia’s many suitors. 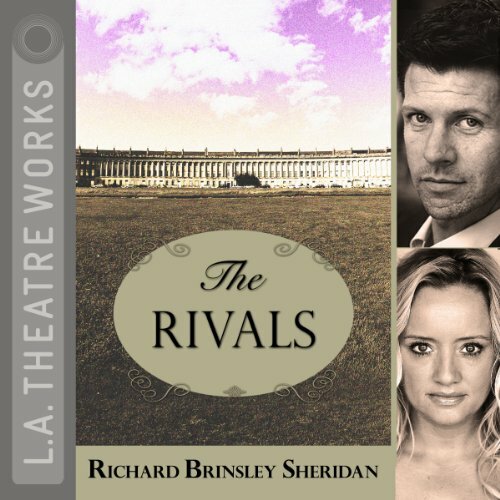 i>The Rivals was Sheridan’s first play, and this charming comedy of manners continues to be widely performed today. 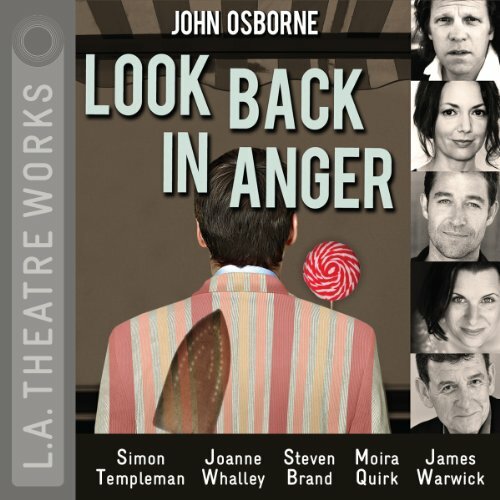 Includes an interview with Linda Kelly, author of Richard Brinsley Sheridan: A Life. The birth of Armageddon. The first H-bomb detonates and the proud father is Edward Teller. But he's on a collision course with Robert Oppenheimer, the inventor of the bomb that obliterated Hiroshima. Now Oppenheimer has turned pacifist and the government will stop at nothing to "neutralize" him. 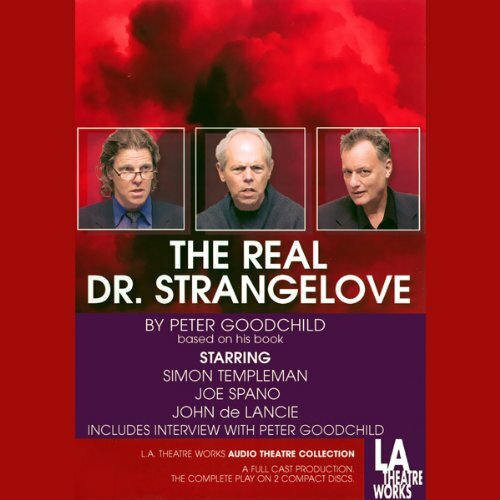 An L.A. Theatre Works full-cast performance featuring Jordan Baker, Corey Brill, John de Lancie, Reed Diamond, J. Michael Flynn, Raphael Sbarge, Joe Spano, Matt St. James, Simon Templeman, Granville Van Dusen, Geoffrey Wade and Margaret Welsh. 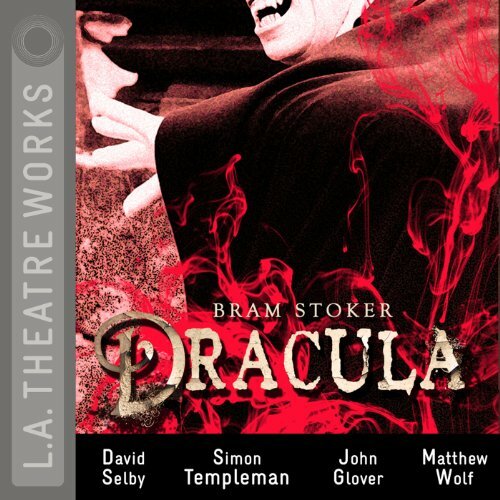 Before Twilight and True Blood, only one vampire commanded “the children of the night.” In this blood-thirsty tale of unholy terror, Count Dracula slips into Victorian London with a cargo of his native Transylvanian soil - so he can rest between victims. The city seems helpless against his frightful power, and only one man, Dr. Van Helsing, can stop the carnage. But to do this, he must uncover the vampire’s lair and pierce his heart with a wooden stake. Directed by Rosalind Ayres. 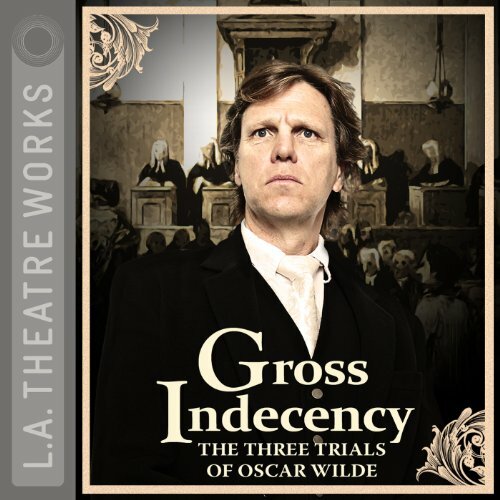 Recorded before a live audience at the Skirball Cultural Center, Los Angeles in May, 2011.